City University London’s sports centre, CitySport, has been included on the shortlist for the 2016 Guardian University Awards. The sports centre has been named in the Buildings that Inspire category along with two other universities. This category aims to recognise a capital project that has positively enhanced the student or staff experience on campus. 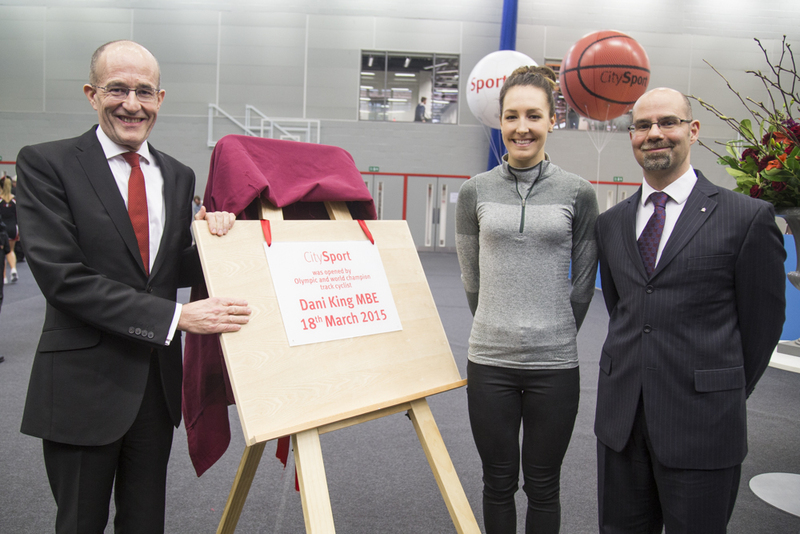 CitySport is the largest student sports facility in central London and was opened in 2015 by Olympic gold medal winning cyclist Dani King. The top-of-the-range facilities incorporate a county standard sports hall with space for spectators, a state of the art gym and studios for dance, wellbeing and sports, including an indoor cycling studio with a unique virtual video cycling experience. The centre has become a community hub for the University, triggering a revolution in sports participation among students and local people. Since CitySport opened, participation in sports has more than doubled, with a 141% increase in students taking part. Six new sports teams, fitness challenges and social nights have all helped to develop a greater sense of community and less mainstream activities such as Jamaican Dance Hall and Wing Chun have helped to widen engagement in sports. CitySport has also allowed the University to engage more with the local community. More than 1,000 local people have registered to use the facilities and a local youth basketball league has been hosted there, aided by student volunteers. Other local clubs to benefit include badminton and cycling and nearby primary and secondary schools. 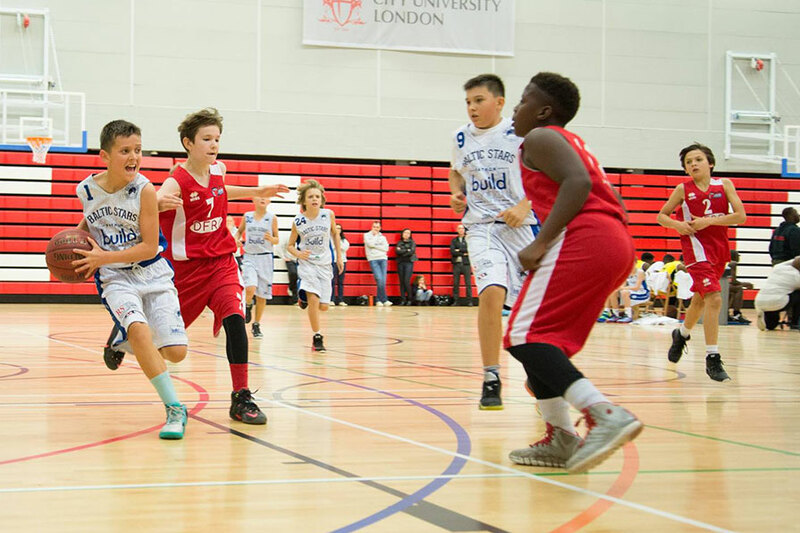 For local children, many of whom are from groups under-represented in higher education, visits to CitySport will provide the chance to experience University life. 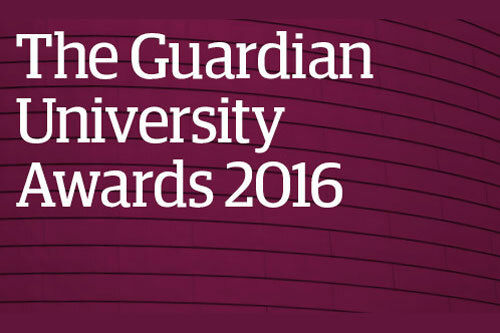 I am delighted that CitySport has been shortlisted as an inspiring building in the 2016 Guardian University Awards. Since we opened the doors back in 2015, we have seen thousands of students, staff and people from the local community come together to enjoy sport in our state of the art centre. The Guardian University Awards champion excellence at Higher Education institutions recognising “everything from teaching practice to beautiful buildings.” The shortlisted institutions were selected by a panel of judges made up of high profile individuals from across the sector. The winners will be announced at a ceremony on Wednesday 16thMarch.